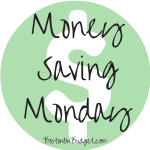 *Every Monday throughout 2014 I will be sharing Money Savings Tips to help stick to and expand your budget! I will most likely talk about this again or at least something similar, because this is important. Sometimes it makes sense to buy the cheapest item, and sometimes it doesn’t. There are many things that I look for the cheapest price, but then for others I dig in a little further and spend a little more money. Sometimes spending a little more money up front can be worth it. For example, growing up my Husband went through backpacks a lot in grade school until he received a L.L. Bean backpack. The backpack lasted 13 years until the zipper broke. Pretty good, right? Even better, L.L. Bean stands by their products so we were able to bring in the backpack 13 years later and get a new one via store credit. We showed the broken zipper and then we received an apology and a gift card with the amount of the backpack. (They gave him the amount of a comparable backpack since his backpack was so old and we obviously didn’t have a receipt.) He then used the store credit to purchase a new backpack. Two years later, the laptop portion of his replacement backpack had worn and last week we headed to a L.L. Bean store. Again, he was able to switch the backpack for a new one with no problems. Although there are much cheaper backpacks than L.L. Bean, it definitely paid to spend a little more in the beginning. The only cost now is his time going to L.L. Bean and standing at the register for a few moments to exchange it. I’m not sure what the going rate for a backpack is but $70 for 3 backpacks in 15 years sounds like a great deal to me. I know this sounded like a lovefest to L.L. Bean (and this is not a sponsored post, fyi) but it really helps when you buy quality products from the get go. It also helps when you buy from companies that stand by their products and guarantee them. Sometimes it pays to pay a little more in the beginning to save more over time. Also, if you are curious about the L.L. Bean guarantee, you can find more information here. 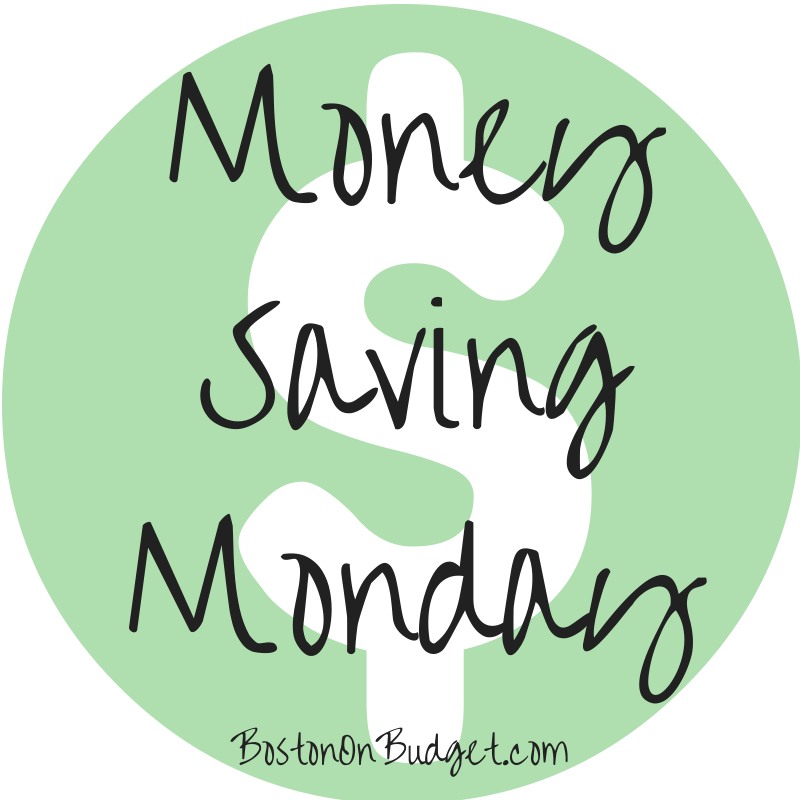 To find more Money Saving Tips from Boston On Budget, please head here. I love policies like that! I always buy outdoor gear from REI, which also has a lifetime guarantee. Nordstrom is also safe for returns. Thanks Xandra! I didn’t realize REI had the same policy. Lifetime guarantees are definitely worth it on items that get a lot of abuse!